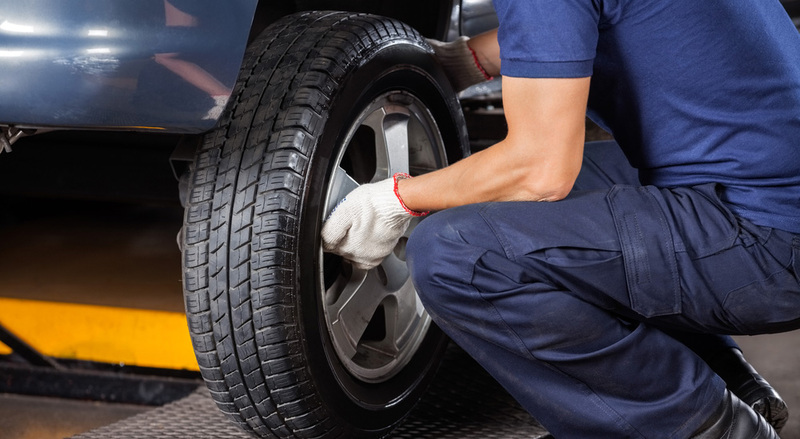 It is very important to keep track of your tire’s air pressure in the winter time. Correct air pressure allows for good traction and handling. When the temperature drops, so does your tire’s pressure. You lose about 10 psi for every 10 degrees drop in temperature, and even more with extremely cold temperatures.